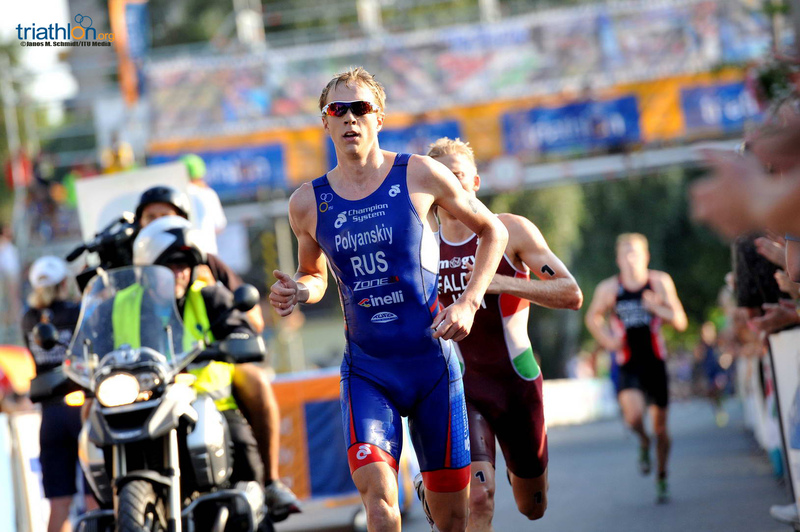 The Russian kept calm and collective during the entire race, despite the constant attacks from Faldum (HUN) to get away from him. 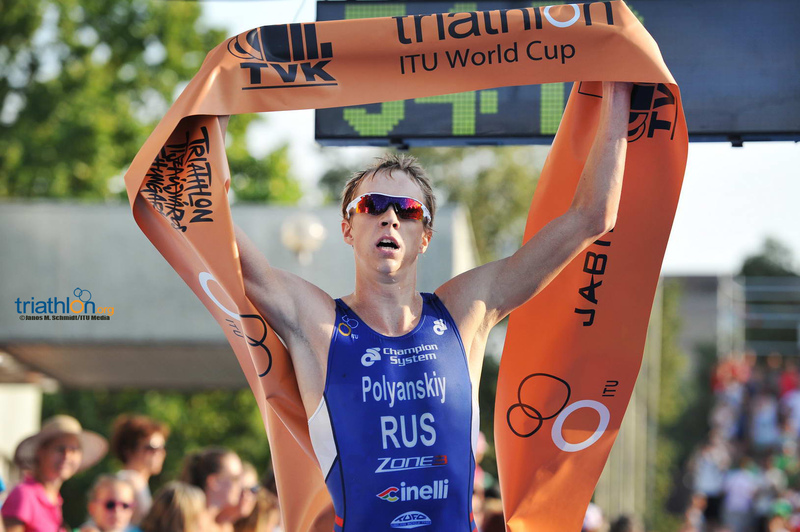 “I sat back in the pack and had a bit of a rest so I could attack in the end, and I managed it,” Polyanskiy said. 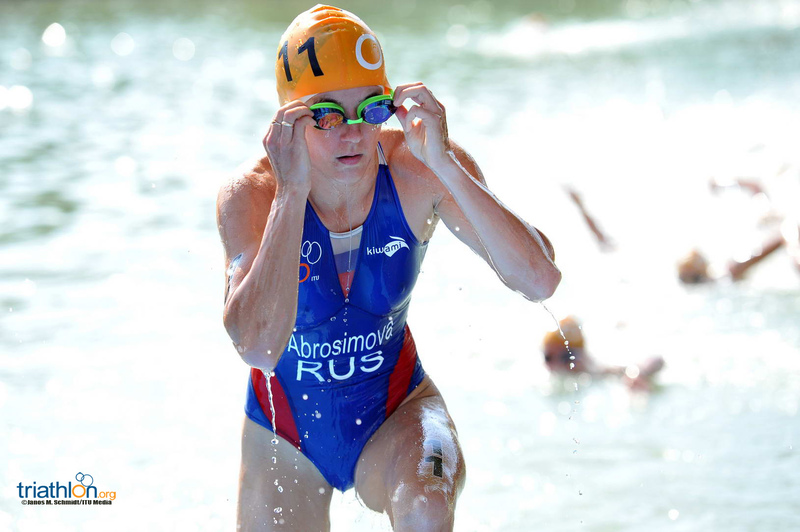 The Russian started the day with a strong swim, which saw him get away with a trio of Frenchman that included Anthony Pujades, Raoul Shaw and Aurelien Raphael. 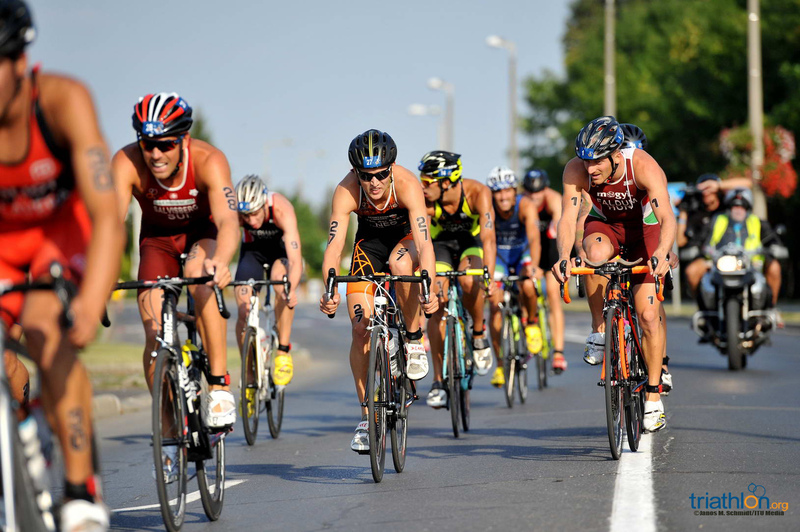 The foursome owned a 20-second advantage onto the bike, but their lead was short-lived as a pack of 18 men quickly caught up. 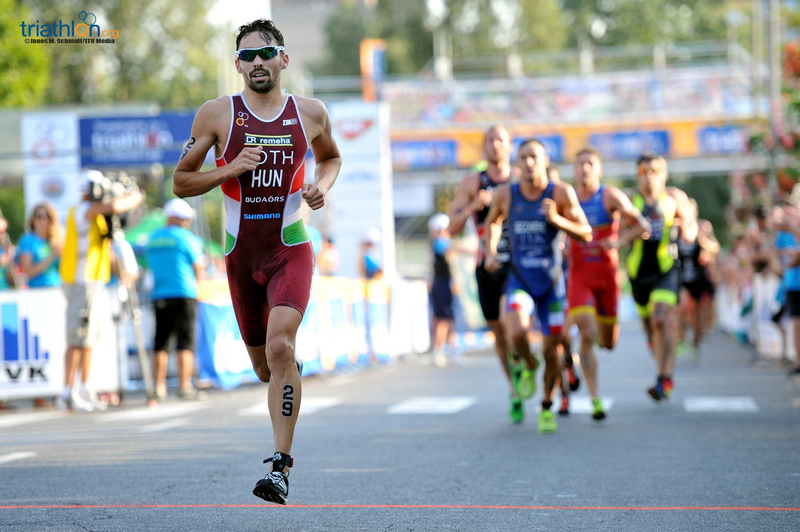 Faldum (HUN) was the most unsettled in the leading pack. 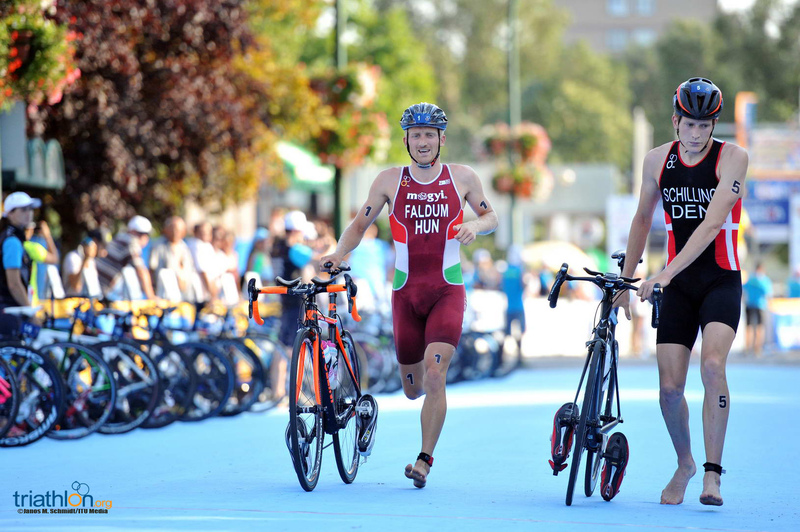 After exiting the water in 11th place, Faldum and Schilling both tried several times to get away from the pack, which they managed on the last two bike laps. 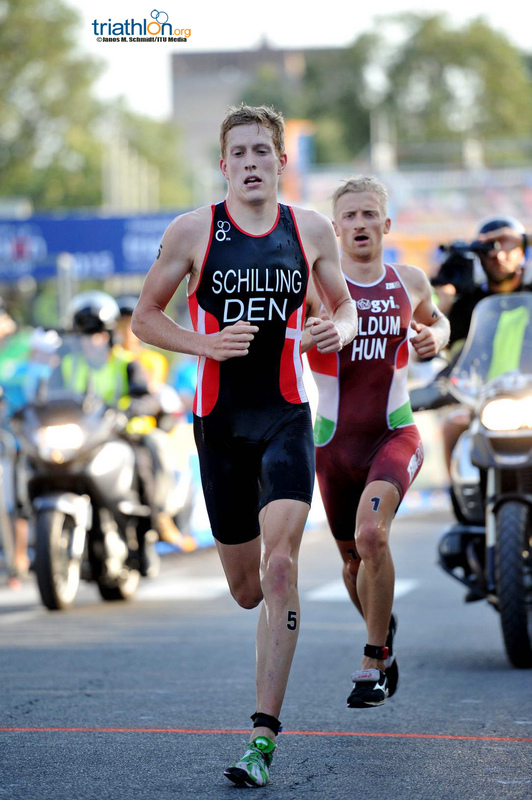 Schilling set the fasted time for the cycling but that might have cost him in the final run. 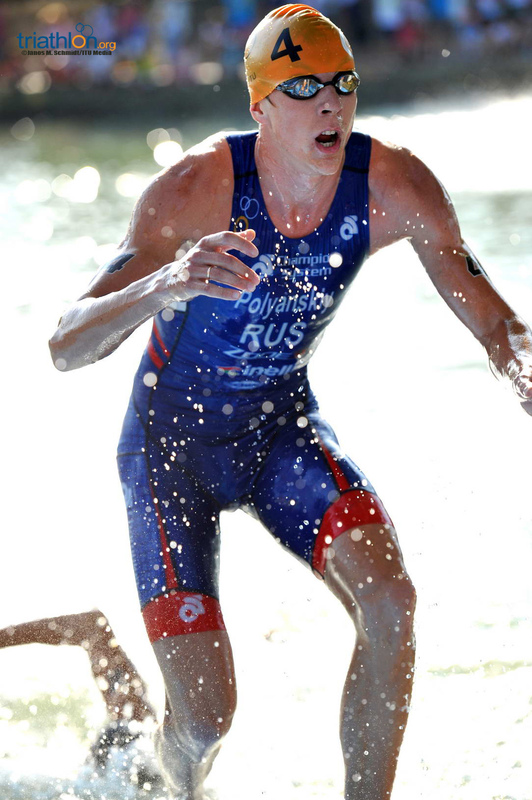 The Danish could not keep up with Polyanskiy and Faldum and was forced to settle for the bronze medal. 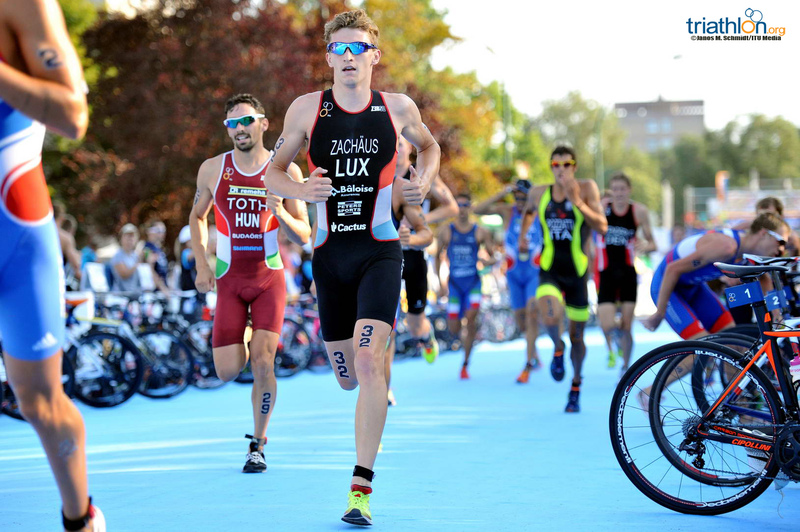 “It was a great race, I worked together perfectly with Gabor (Faldum) and gave everything to try to escape with him, but couldn’t do more in the end. 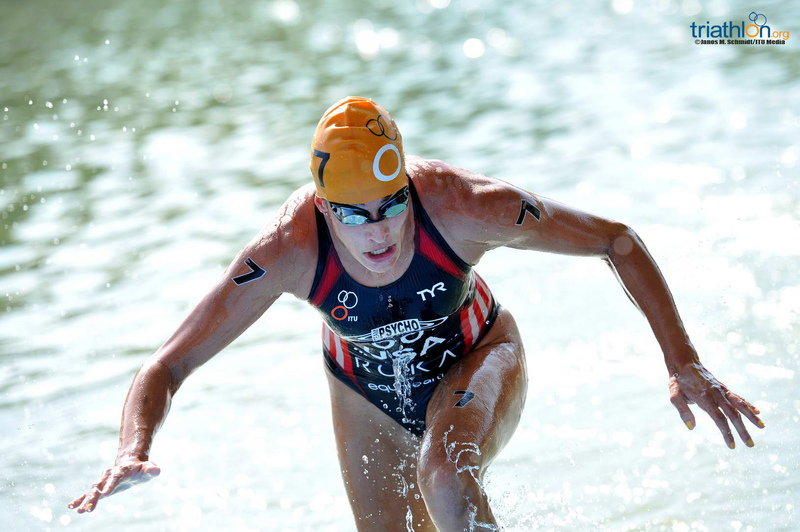 You pay the price for that but it´s something really fun to do,” Schilling said. 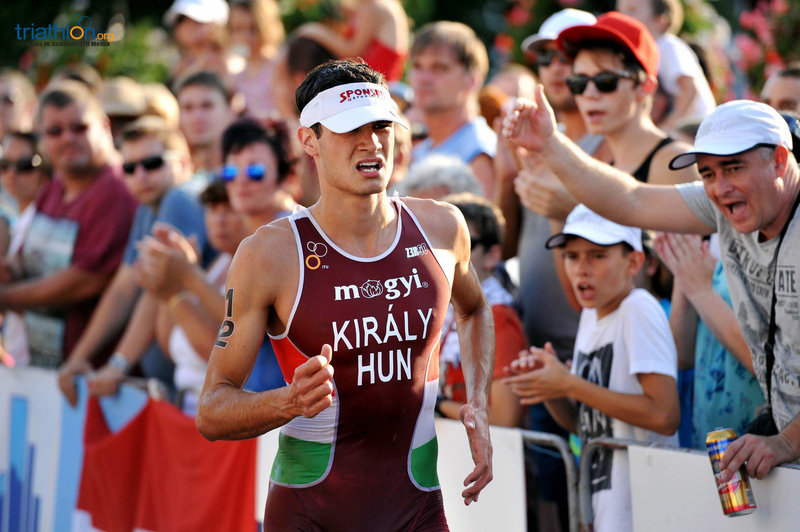 Schilling held on by merely six seconds to deny Tamás Toth (HUN) the last spot on the podium after the Hungarian’s excellent performance with a second fastest time on the 5k run. 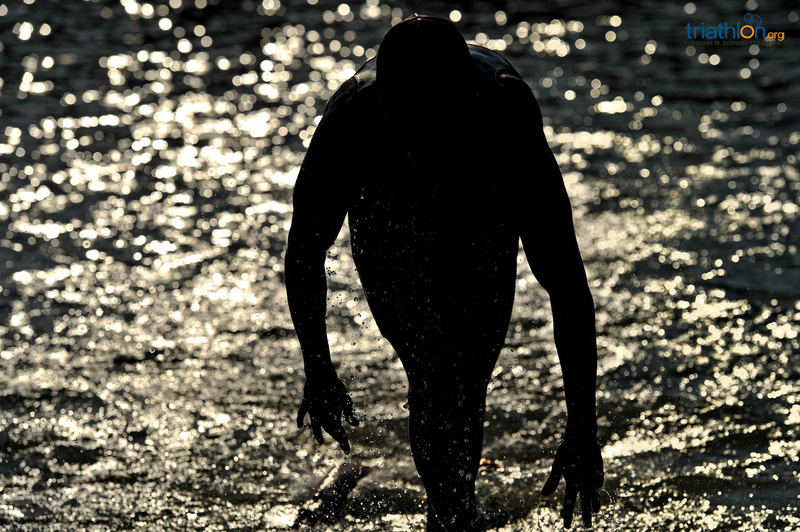 All files by Miguel Gomes. 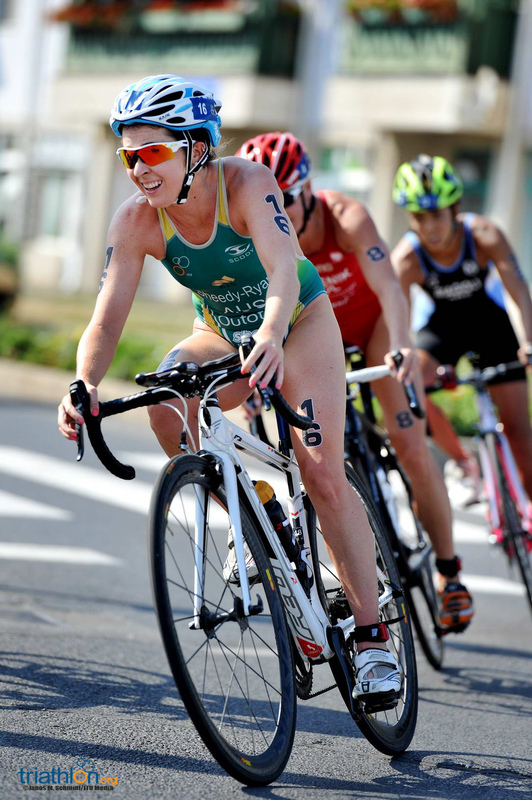 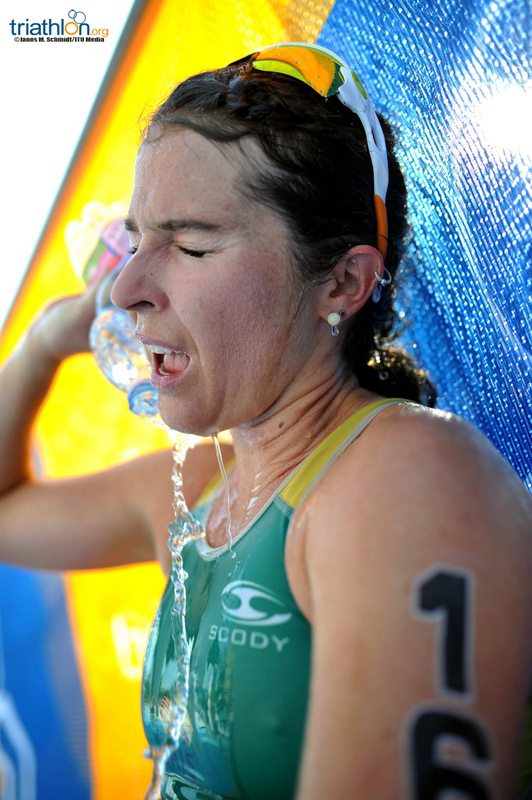 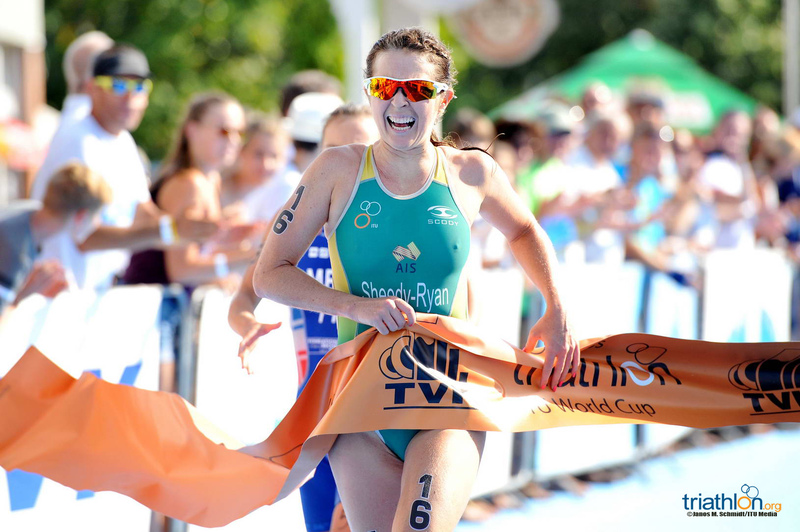 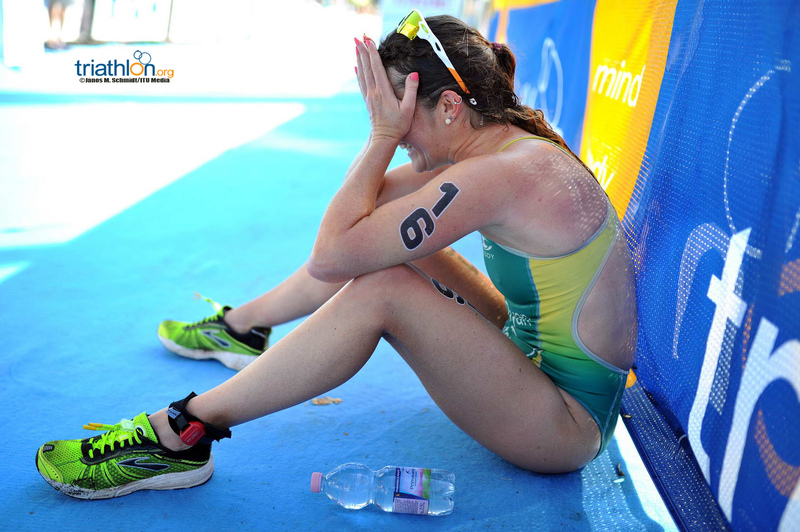 Australian Felicity Sheedy-Ryan scored her first World Cup win with a come from behind performance at the Tiszaujvaros ITU World Cup. 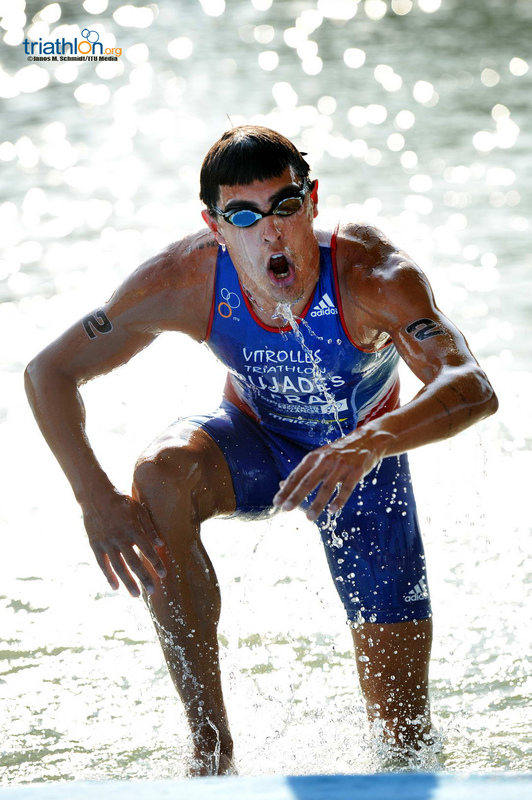 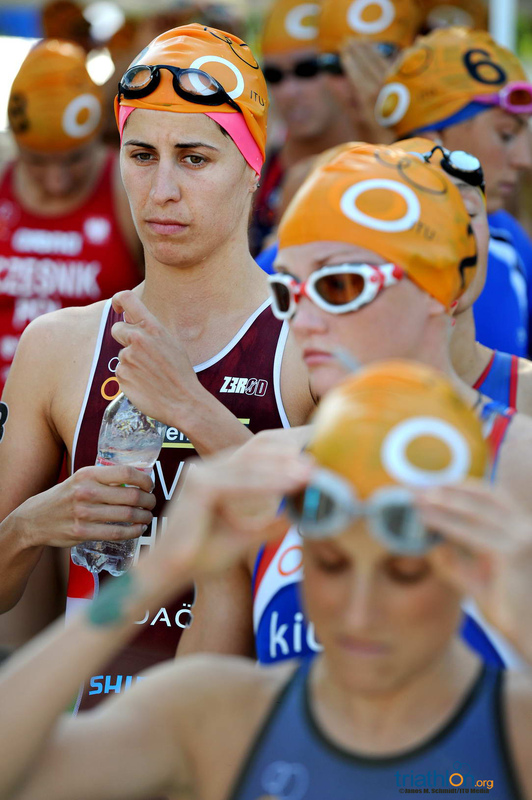 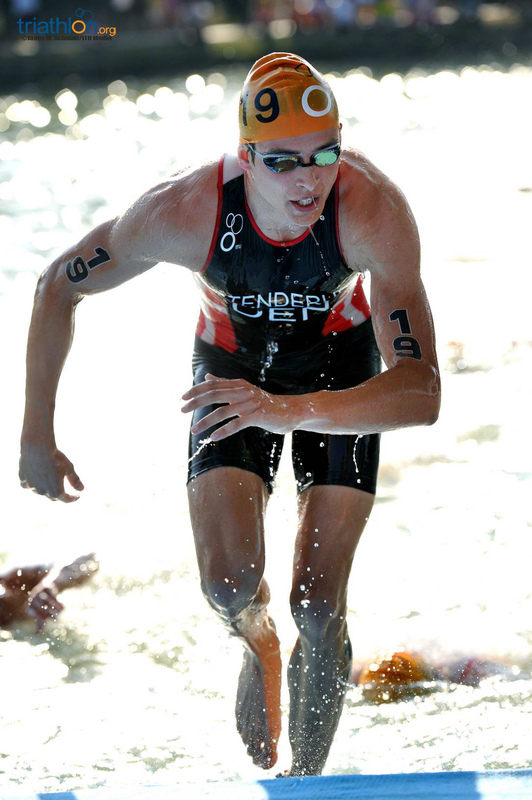 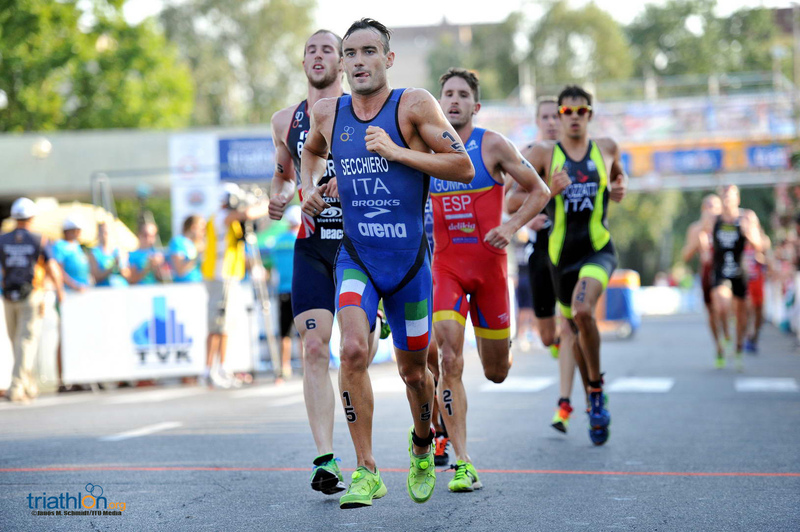 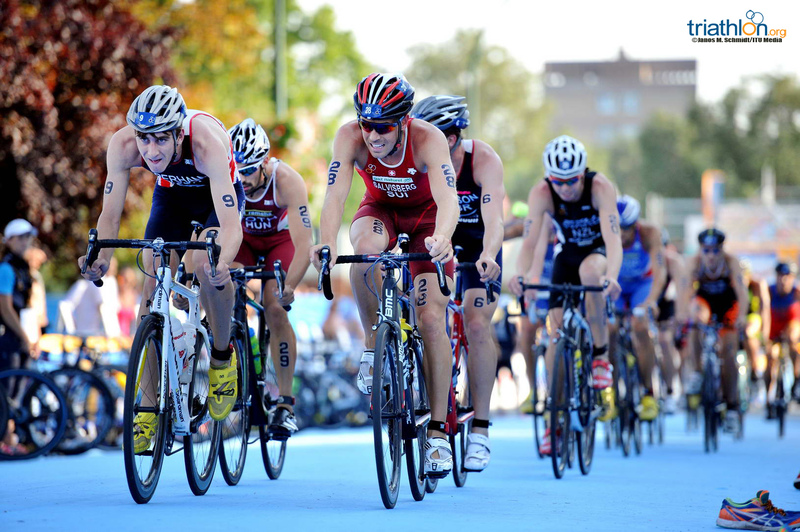 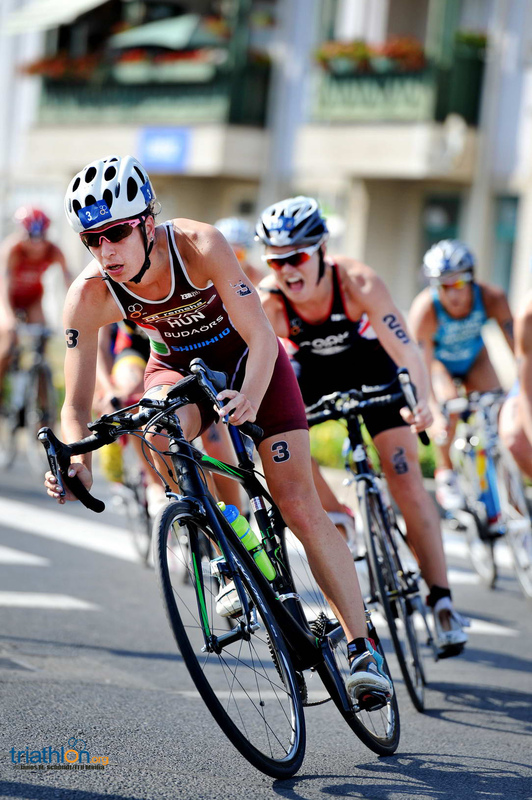 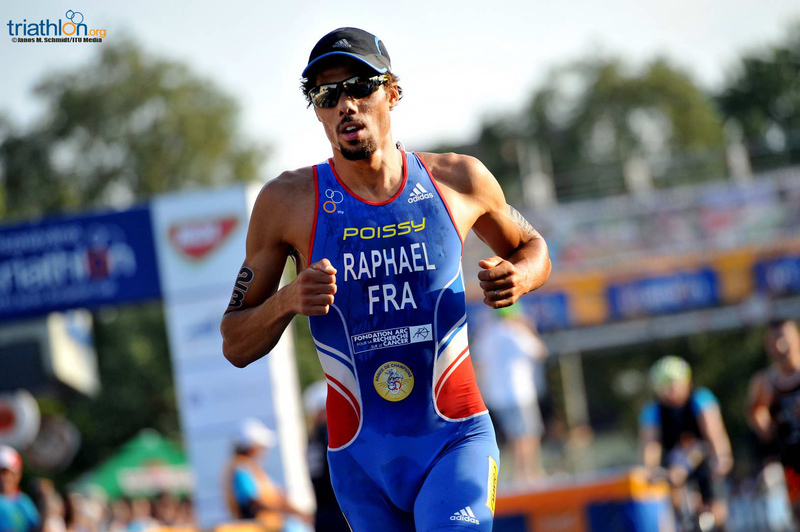 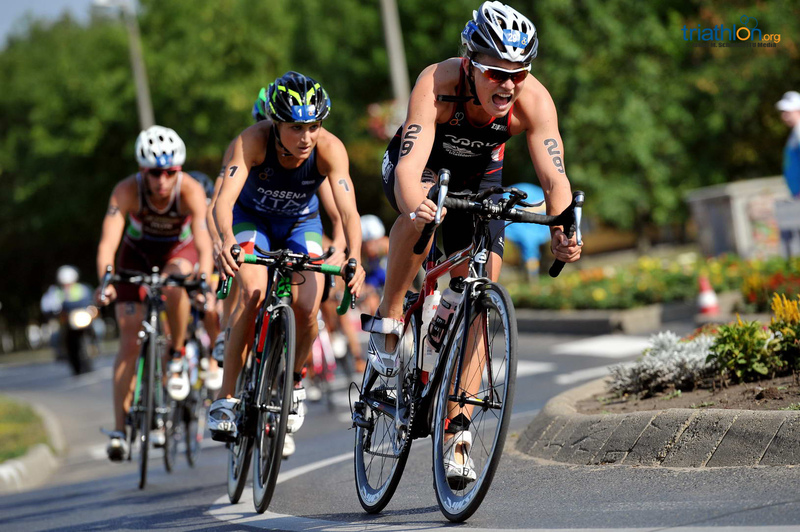 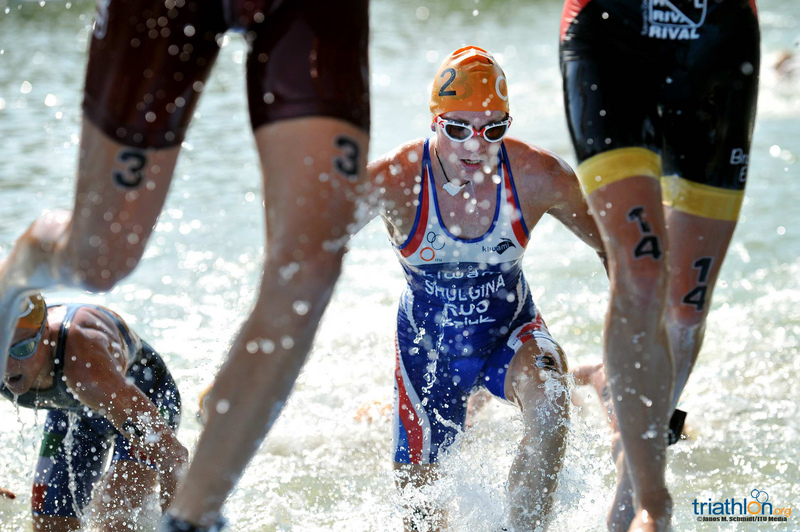 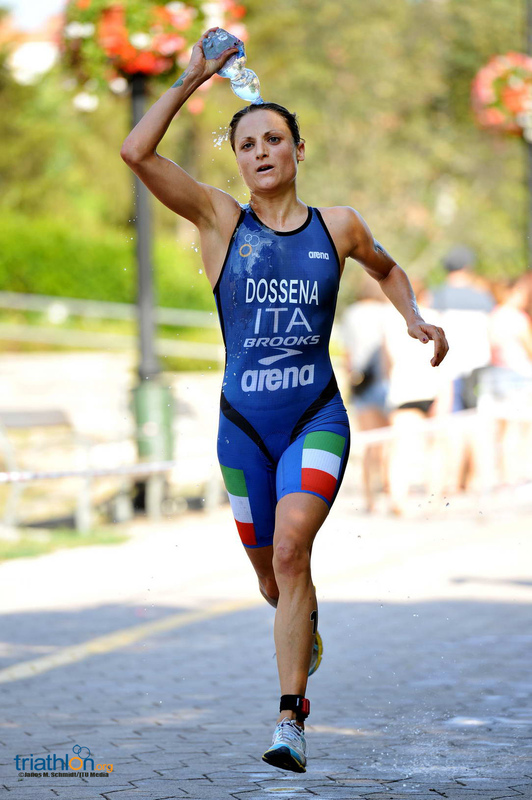 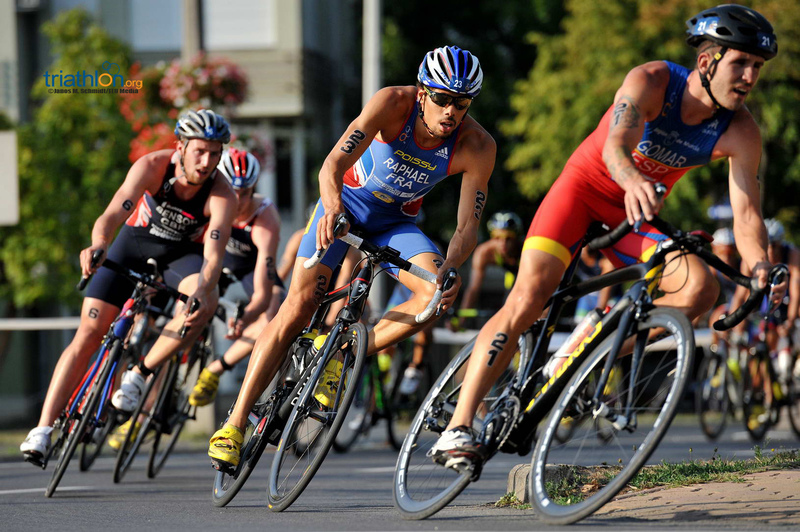 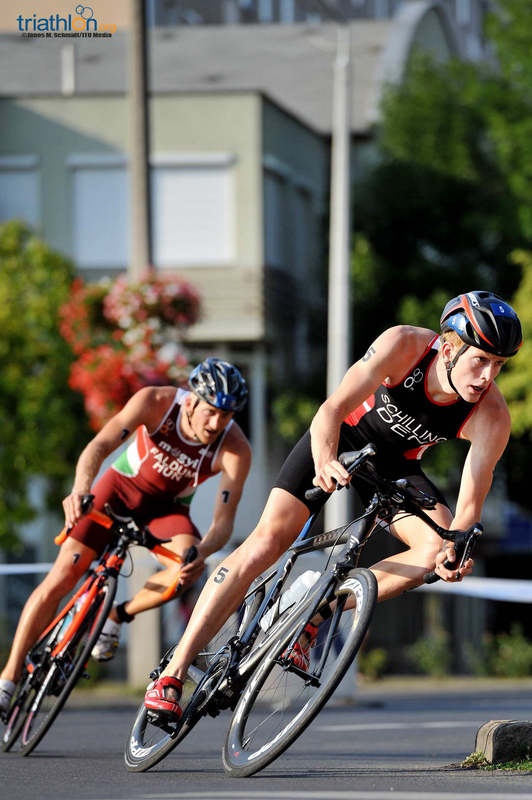 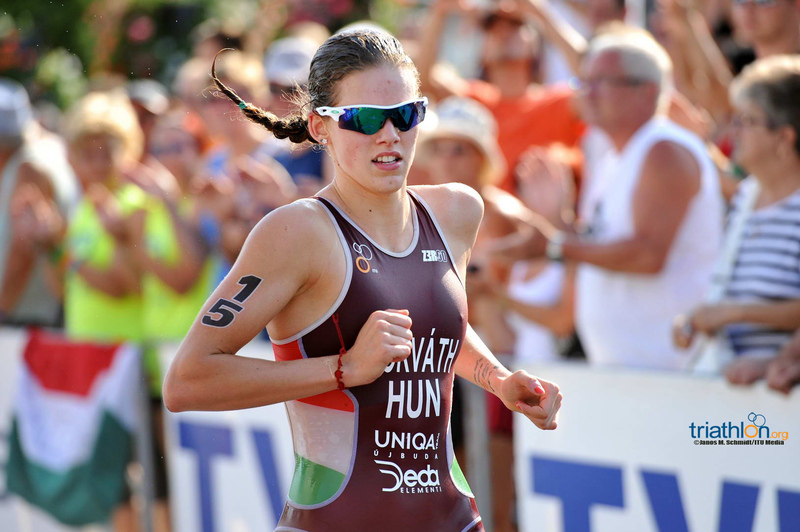 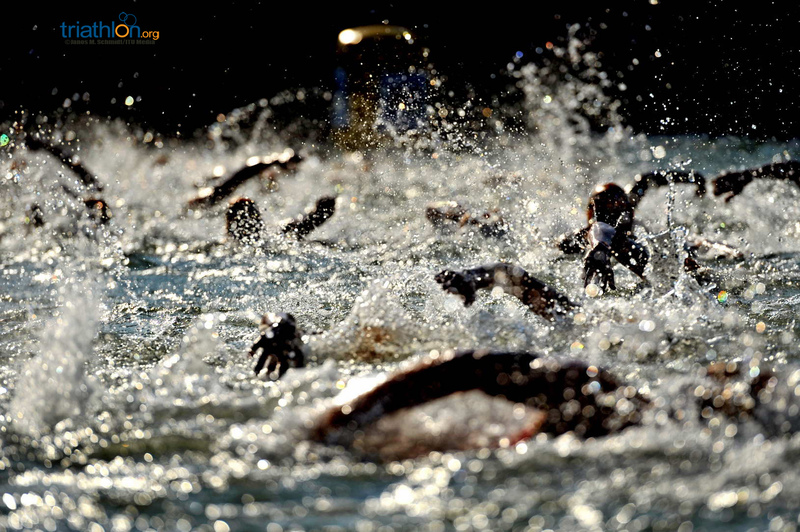 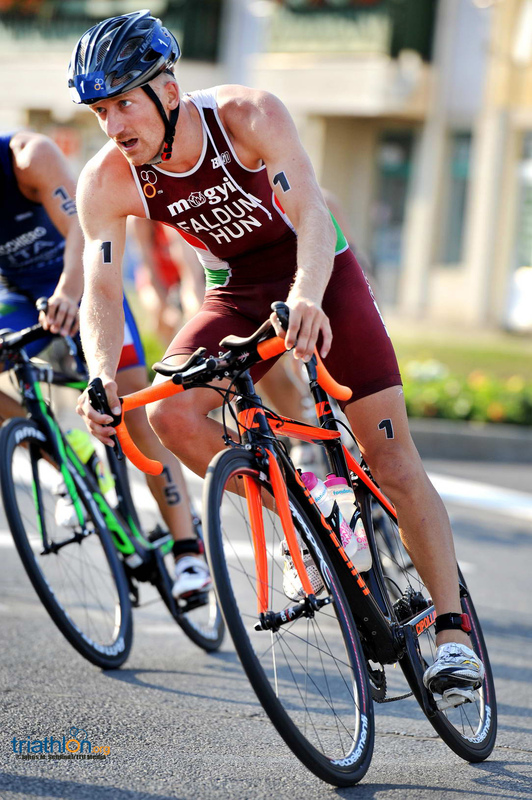 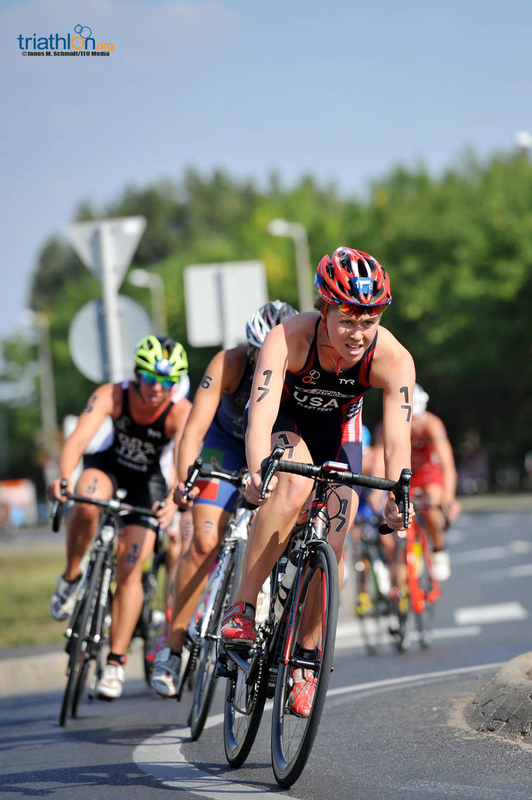 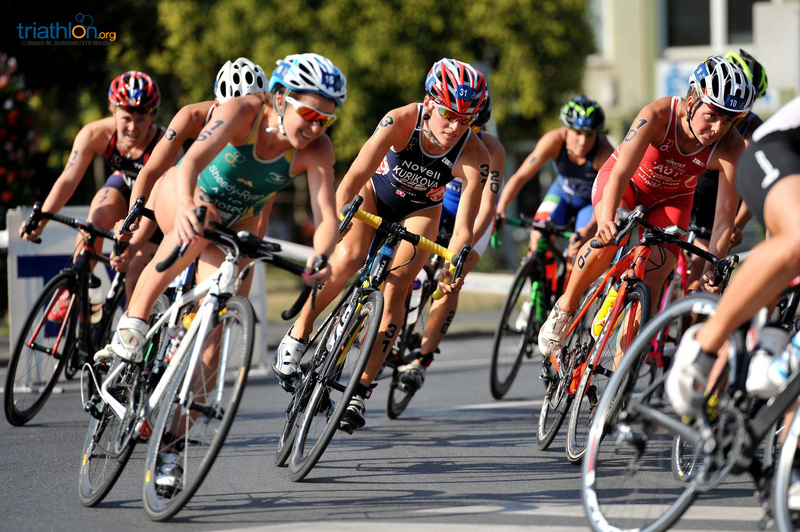 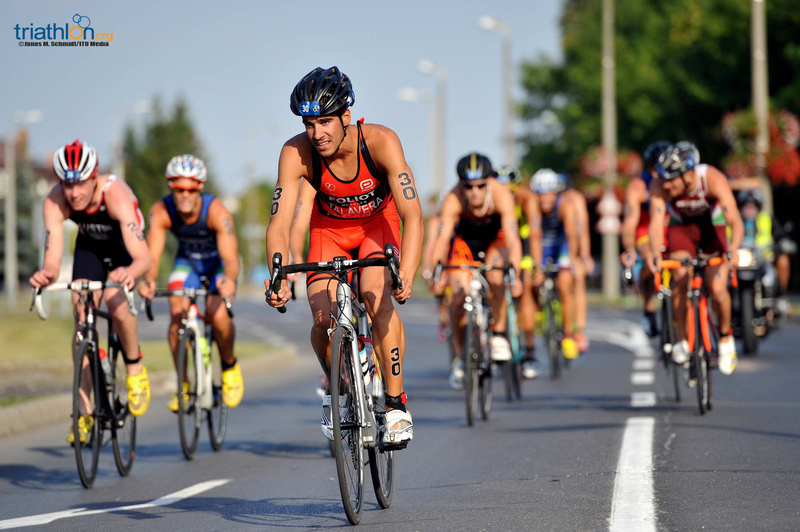 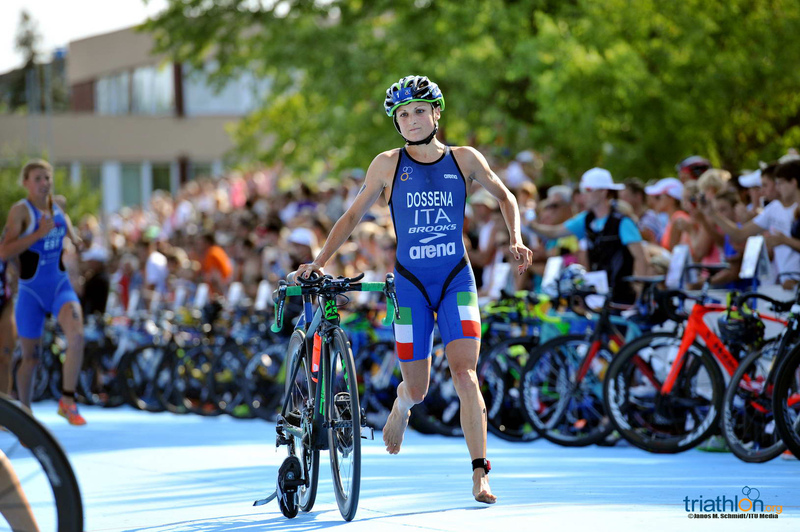 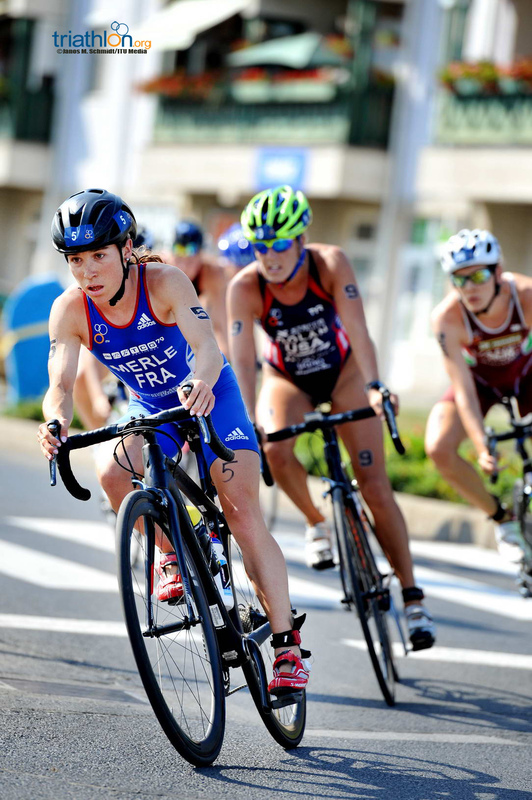 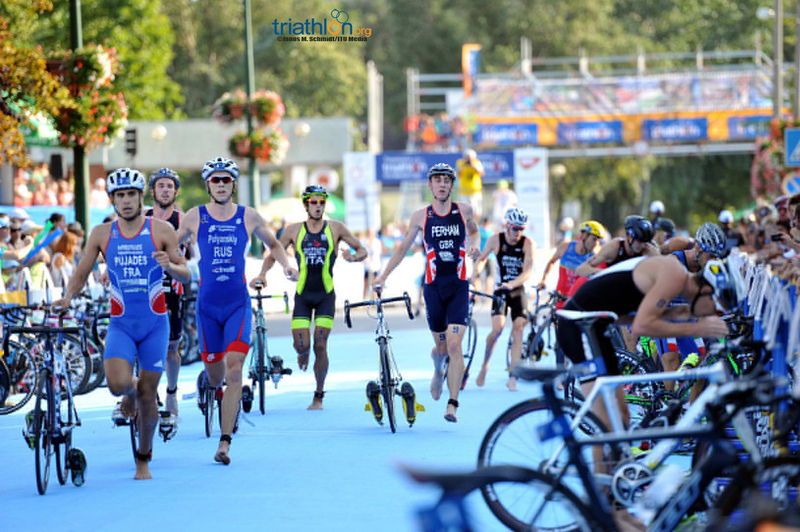 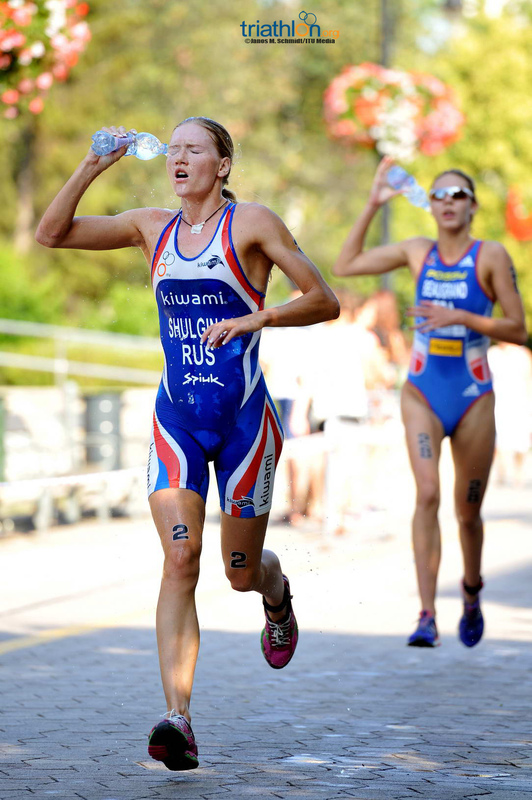 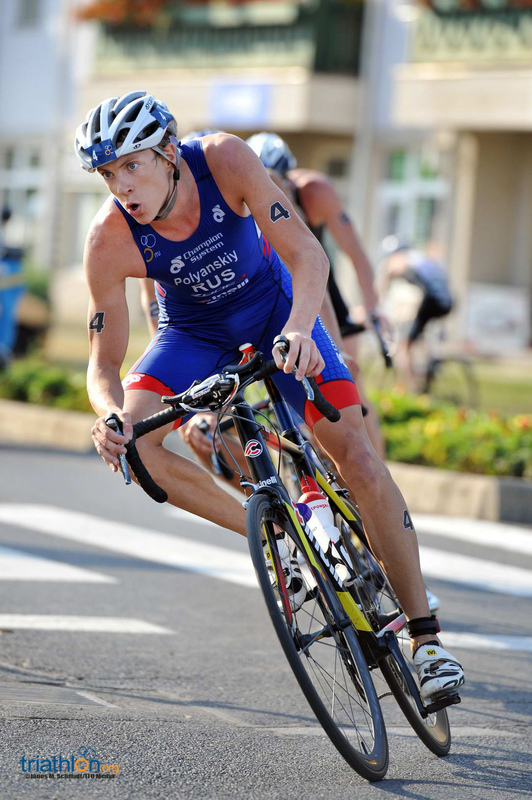 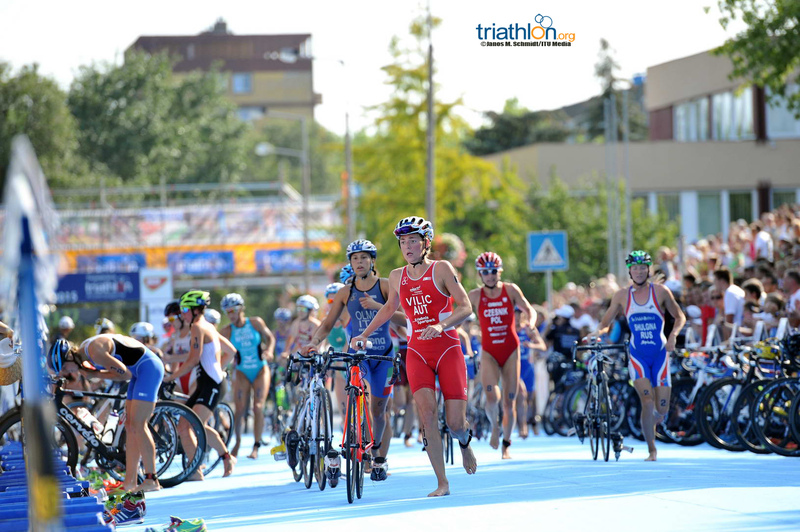 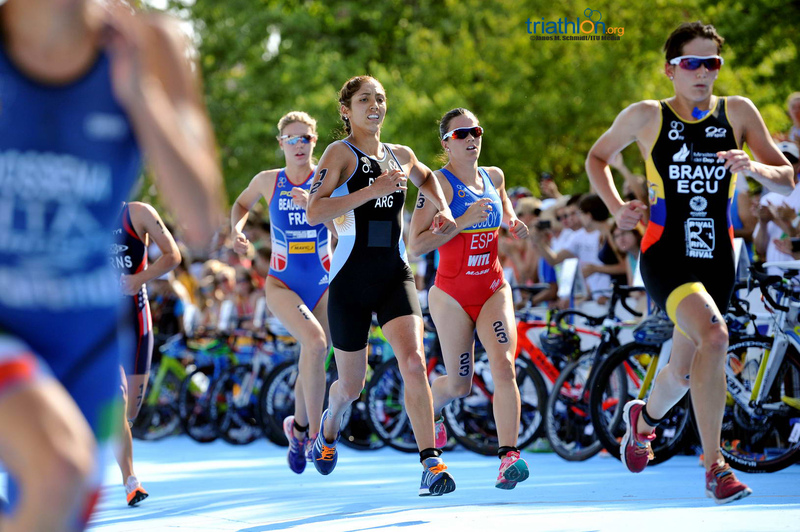 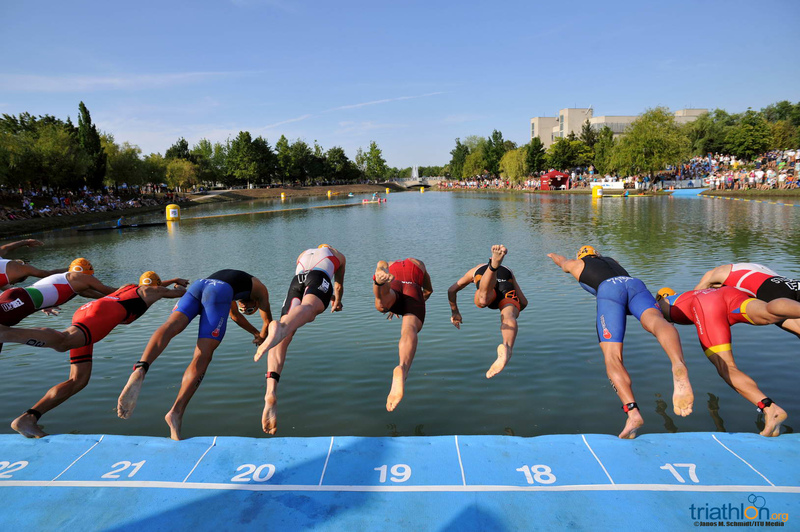 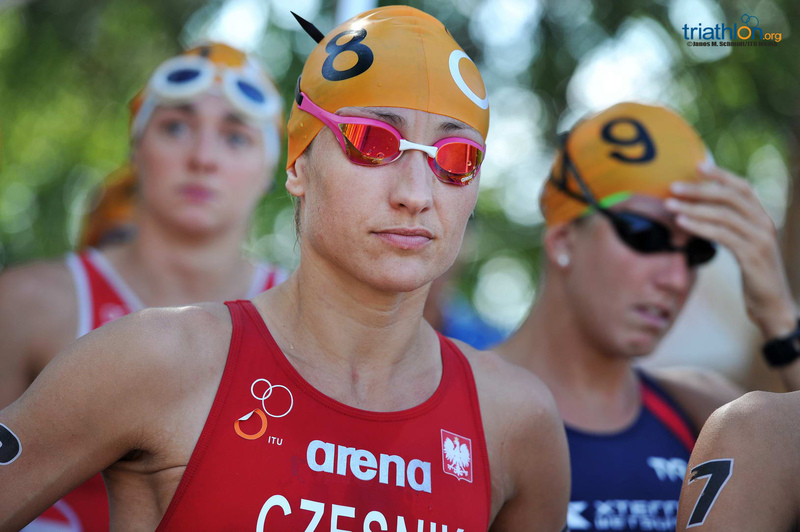 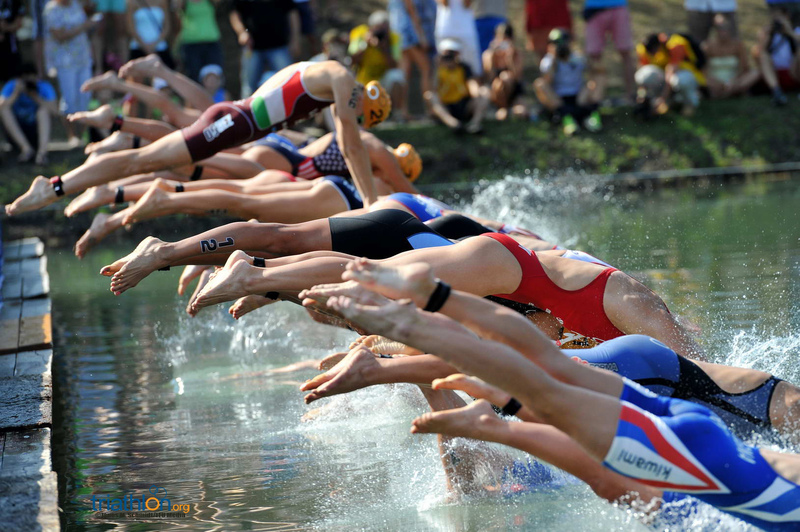 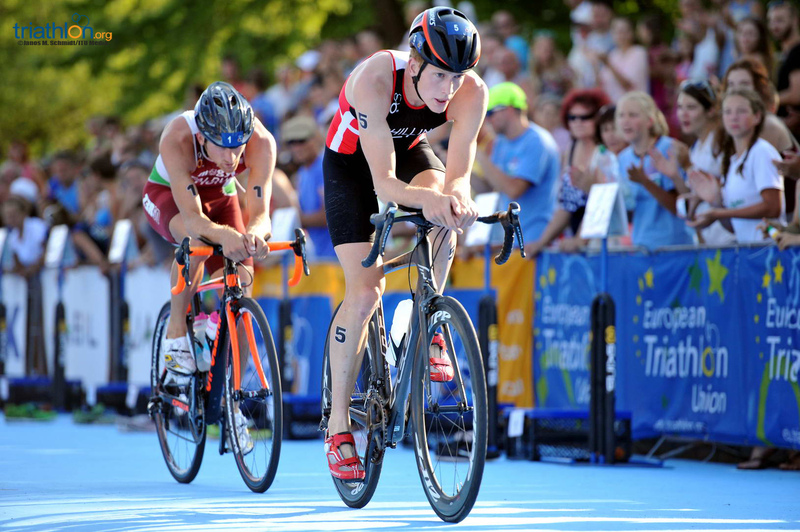 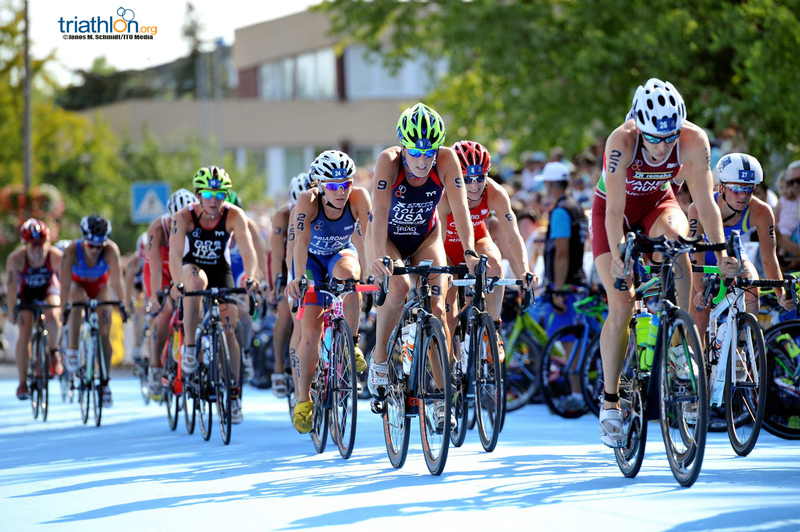 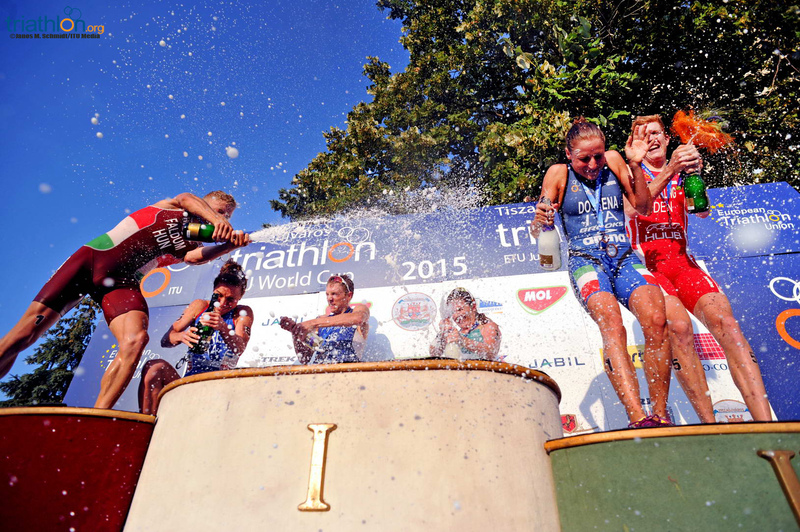 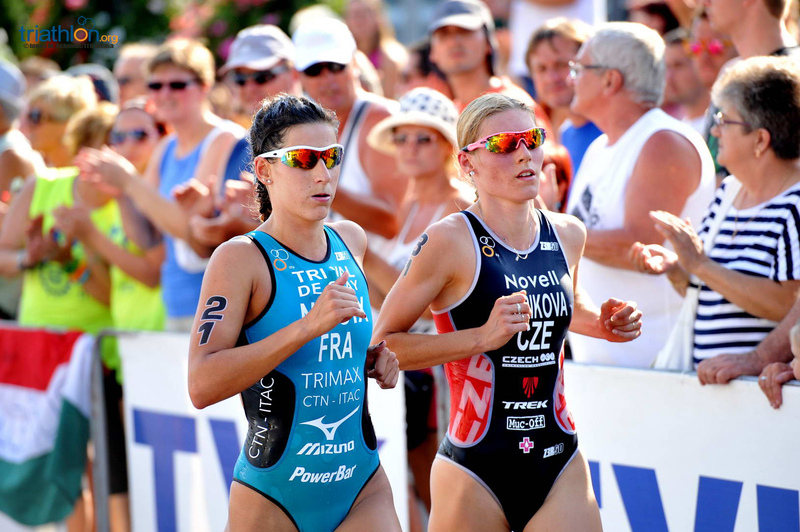 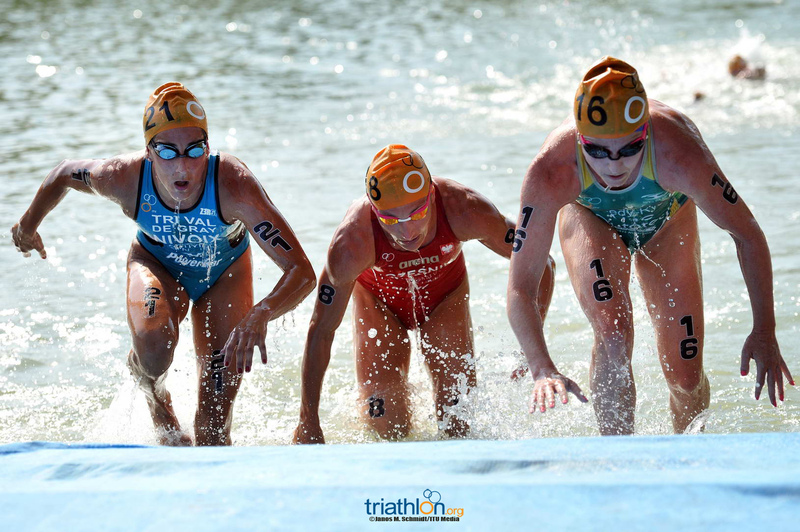 Action got underway at the 2015 Tiszaujvaros ITU World Cup on Saturday with some blistering heats of semifinals action. 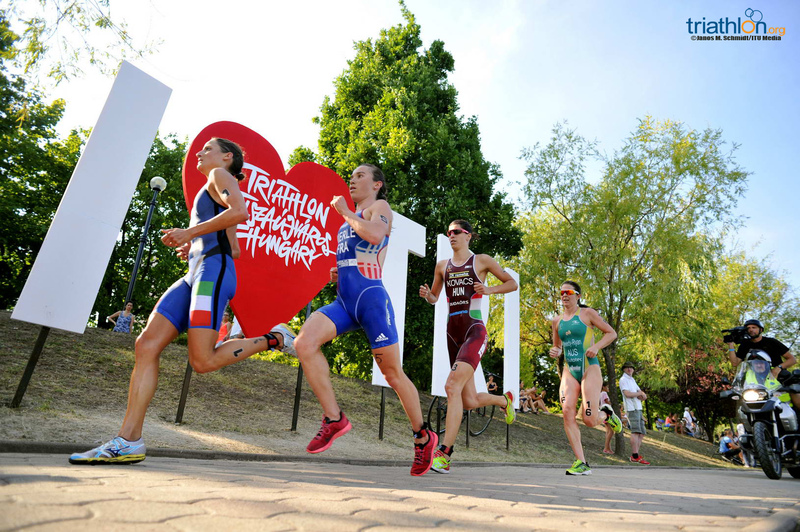 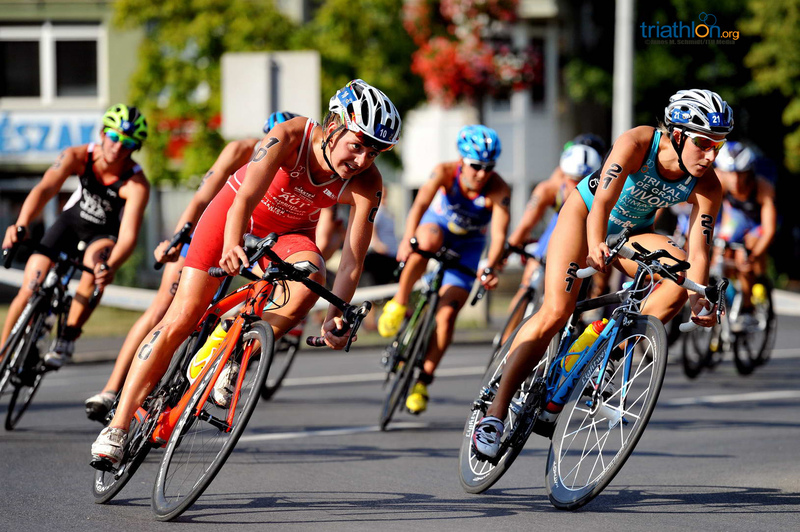 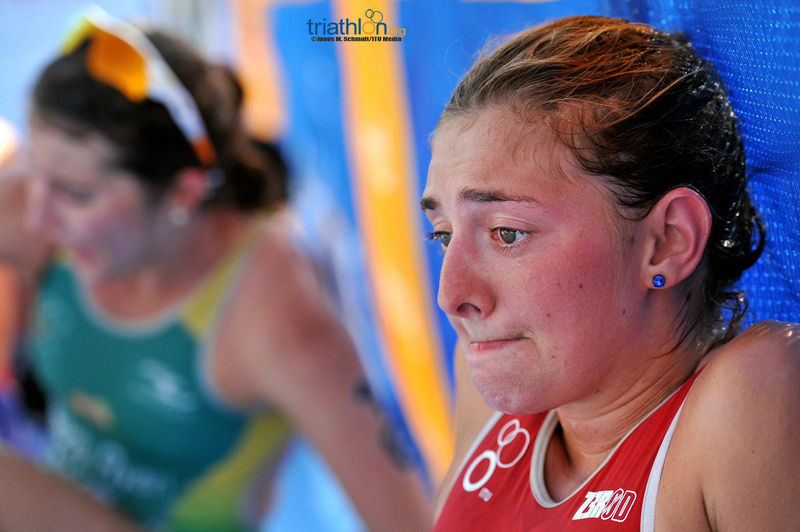 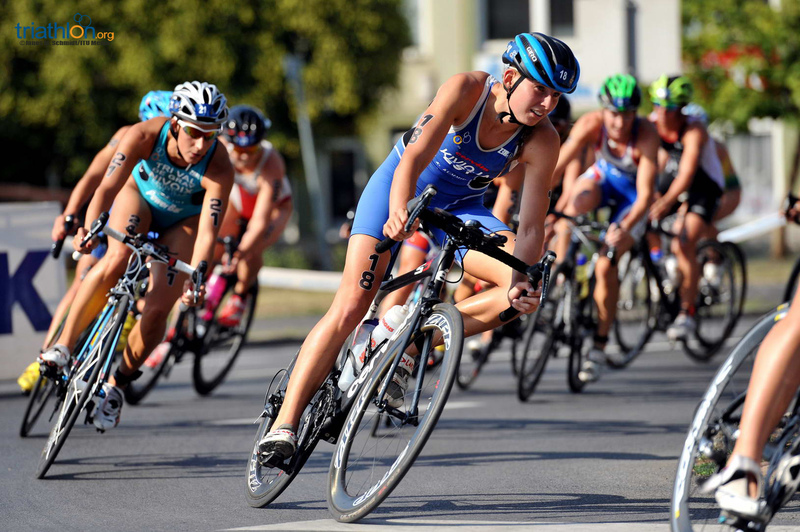 In its 19th edition, the Tiszaujvaros ITU Triathlon World Cup showcases a talented lineup for two days of semifinals and finals action.